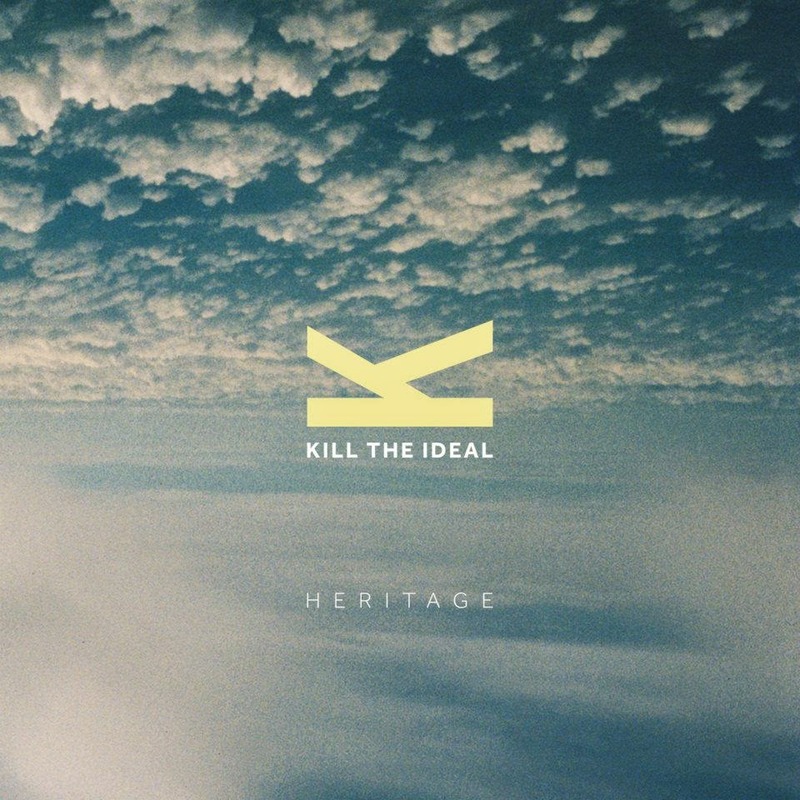 Kill The Ideal are an Alternative rock band from Boston, Lincolnshire consisting of Ash (Guitar/Lead Vocals), Ross (Guitar/Backing Vocals), Luke (Bass Guitar/Backing Vocals) and Jordan (Drums/Backing Vocals). The EP kicks off with the lead track "Heritage" with a wall of fuzzed out guitar noise before the ocean sized riff kicks in followed by Ash's soulful crooning. Up next is"Higher" which starts with Ash's massive vocals accompanied by a single higher register riff before the pounding drums and main riff kick the song into overdrive;the track is very reminiscent of We Are The Ocean; "The Fire" is a more laid back track but does not sacrifice a soaring chorus. The band take their foot off the gas for "My Friends" a track that whilst not as immediate as the preceding three tracks is no less enjoyable showing that they can maintain the quality. This is a must for those who enjoy big choruses, catchy riffs and constantly shifting dynamics . For fans of Decade, Lower Than Atlantis and We are the Ocean.